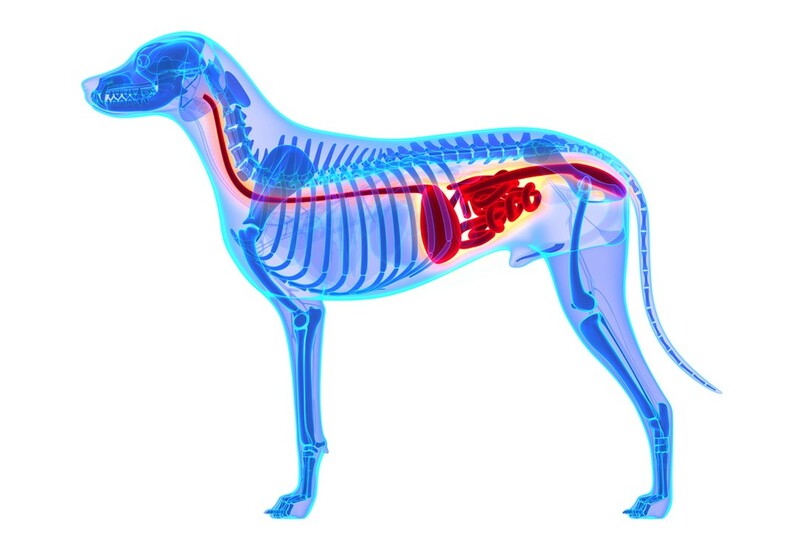 IS YOUR DOG HAVING TUMMY TROUBLES? Constipation? Irritable Bowels? Diarrhea? Bloating? Did you know that bowel health is one of the top 10 reasons owners bring their pets to the vet for costly visits? 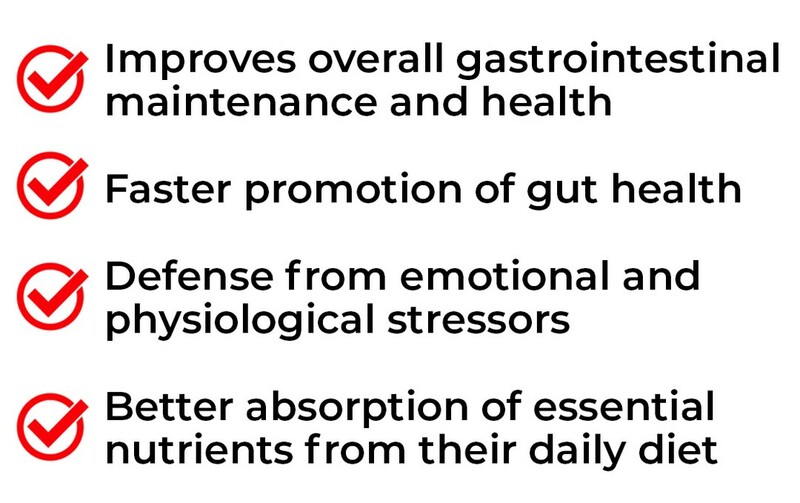 Improve overall GI maintenance, nutrient absorption and overall health with a powerful blend of 5 billion live organisms per gram, ensuring your pet is getting the most out of every serving. IS YOUR FUR BABY SILENTLY SUFFERING? Dogs, like their wolf ancestors, instinctively hide their pain since it is a sign of weakness in the wild. So it's up to us to monitor our fur babies for signs of pain and illness. Much like us, our pets encounter daily emotional and physiological stressors. 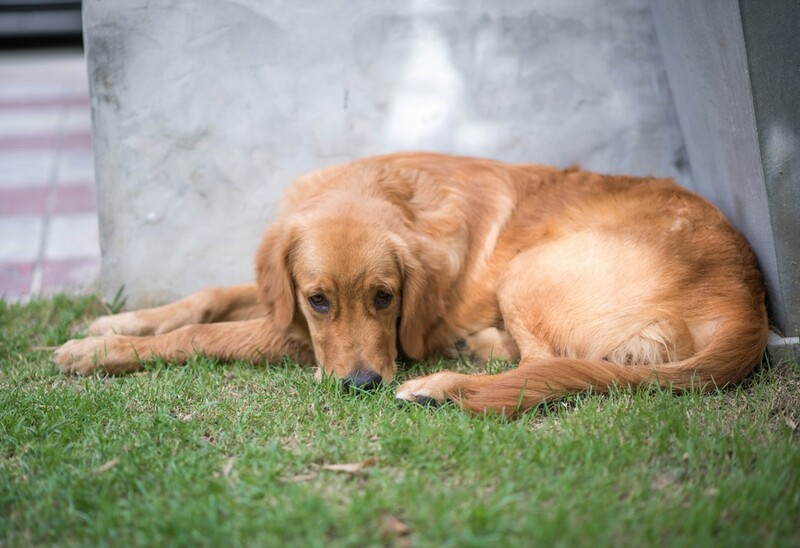 These stressors can wreak havoc on your fur baby's tummy and gastrointestinal tract. 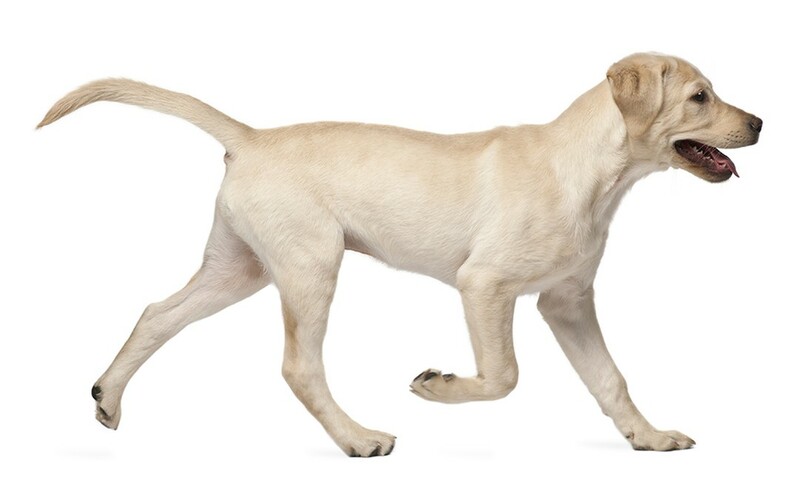 If these immune barriers aren't working 100%, it can cause an imbalance of good bacteria which results in your pet having a gastrointestinal disorder and can even lead to gastrointestinal disease. It can begin with inflammation of the stomach and intestines, and if not diagnosed and remedied early on, it can affect other organs in the body, such as the pancreas. My dog has had pancreatitis and my vet told me to find a good pre/probiotic for him as pancreatitis can reoccur if you're not careful. This has helped quell his pancreatitis and helped his digestion immensely!! - Lisa G.
Snoopy has always had a delicate stomach. Many times I have had to take her to the vet for IV fluids due to vomiting and dehydration. 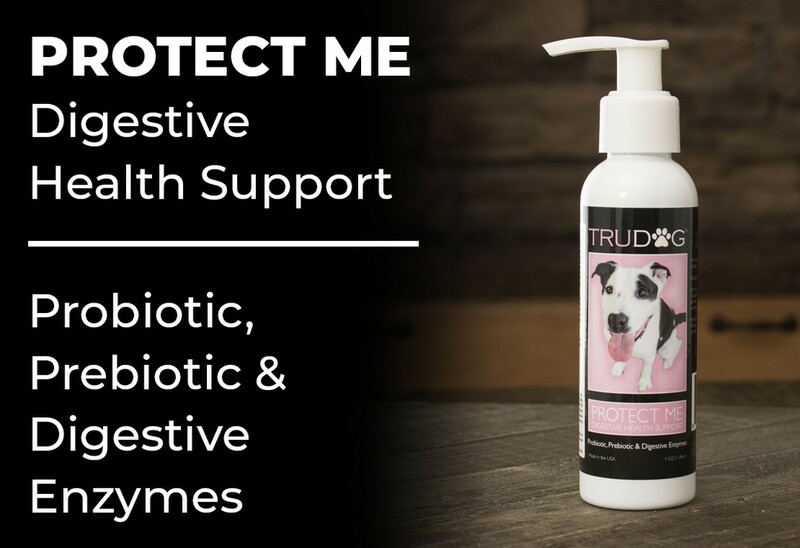 Since switching to TRUDOG food and adding this PROTECT ME Digestive Health Support she has not had one sick day in the 9 months I changed her diet!!! This long of health for her has never ever happened and she is almost 9 years old. Thank you & GOD BLESS - You saved my dog's life! - Kimberly D.
My dog has had loose stools for a long time. Medications have not helped. This digestive support has really help Leon. - Gloria W.
Since using TruDog's Protect Me, my Maltese has had no intestinal problems or any diarrhea issues. He likes the taste of Protect Me and we will never stop using it. Love seeing my fur baby happy and healthy - Debra C.
Great product! My little girl has a sensitive stomach and frequently brings up her meals and treats. Since using this product, her stomach has settled and she retains her food and appears much happier to eat. - Linda C.
I bought this to try to help our 13-year-old mini schnauzer. Caesar has gall bladder issues along with diabetes. Any food we would try resulted in a very bloated and uncomfortable belly. After a gentle introduction, the belly bloat stopped and he is now eating with gusto. I can’t tell you how much his health and comfort have improved!! If you are thinking about trying this product I would tell you not to wait! It is worth every cent to see your dog feeling so much better. - Terry M.
TRY PROTECT ME TODAY AND SEE THE TRUDOG DIFFERENCE! Try out TruDog's Protect Me and if it doesn’t work for you, you’ll get your money back. There’s absolutely no risk in giving it a try. No questions asked you can get your money back.